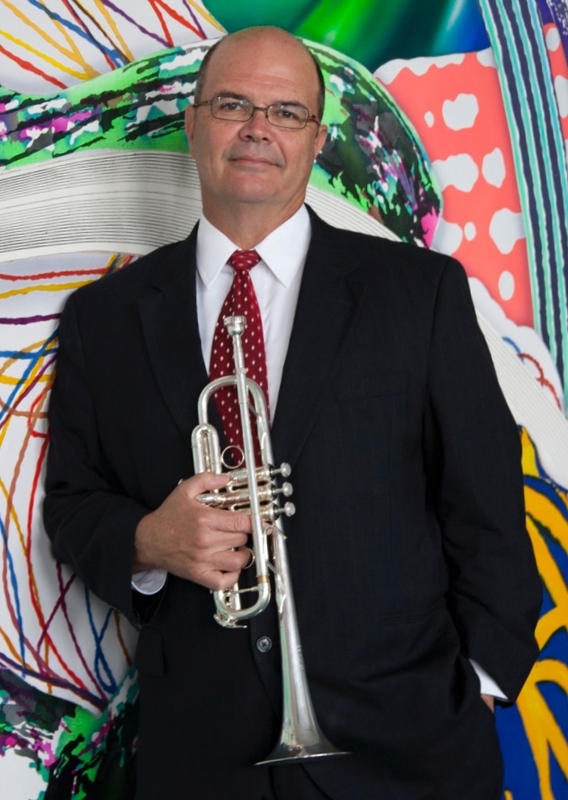 Jim Vassallo has served as principal trumpet with the Houston Grand Opera Orchestra since its inception in 1987 but has performed in that capacity with HGO productions beginning in 1980. He also holds the position of principal trumpet with the Houston Ballet Orchestra and has been on the trumpet faculty at the University of Houston, Moores School of Music for over 35 years. With HGO he has been a featured soloist with Kiri te Kanawa in Handel’s “Let the Bright Seraphim”, traveled to Cairo, Egypt with HGO’s acclaimed production “Showboat” and has performed numerous world premiers such as John Adam’s “Nixon in China”, Carlyle Floyd’s “Cold Sassy Tree”, Andre Previn’s “A Brief Encounter” and most recently Jake Heggie’s “It’s a Wonderful Life” in December 2016. Jim has been fortunate to travel and perform throughout the United States and Europe and these days can often be found spending a bit of the summer performing with the Grand Teton Music Festival. When not sitting behind a music stand, he is quick to hit the golf links or be in the middle of Galveston bay trying to catch a big one!